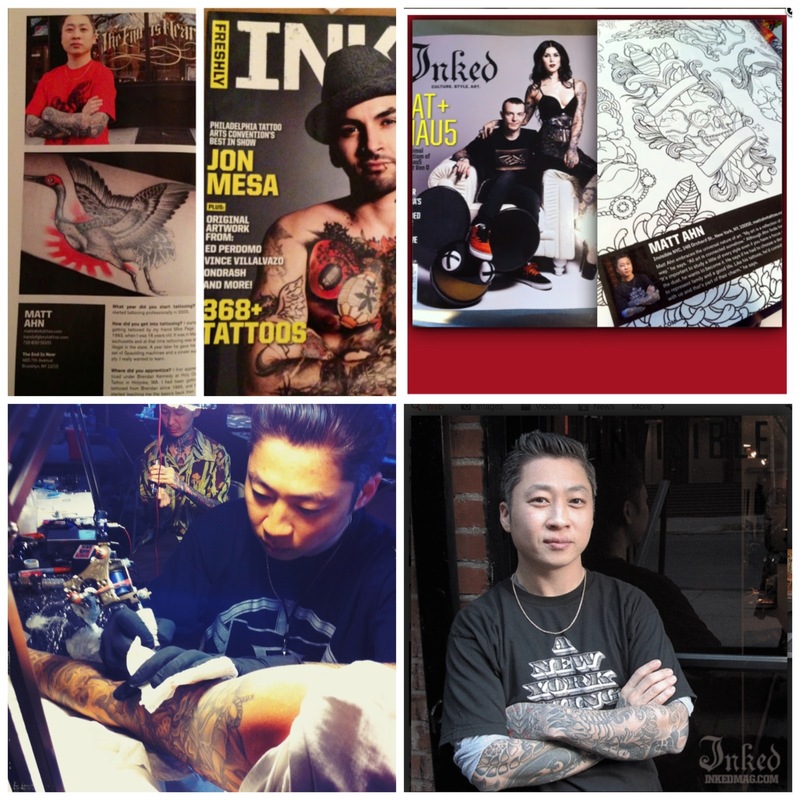 Matt Ahn from invisible NYC looks to be heading to Glasgow in October 2013 , please take this great opportunity to get a tattoo from our very welcome visitor ! Matts a true gent and a well rounded artist with a liking for Japanese style tattooing ! Visit dates to be confirmed . 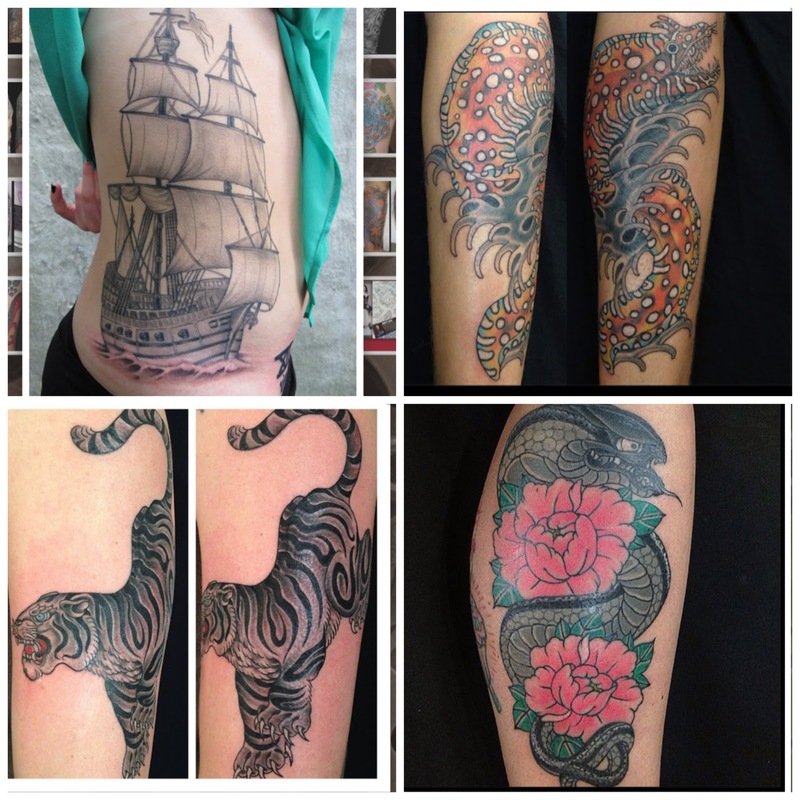 Keep an eye on the timeless tattoo blog for updates !!!! This entry was posted in custom tattoo, glasgow, okinawa and tagged best tattoo, best tattooist Glasgow, Glasgow tattoo artist, glasgow tattoo shops, invisible NYC, Matt Ahn, number one tattoo Glasgow., tattooist in Glasgow. Bookmark the permalink.